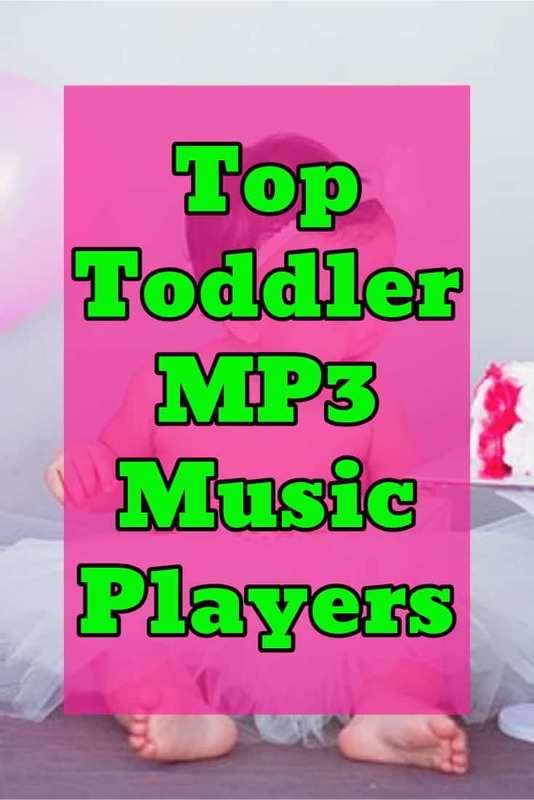 Young kids and toddlers will love this selection of MP3 and music players. They can pretend to be all grown up and use an MP3 player just like Mum and Dad. 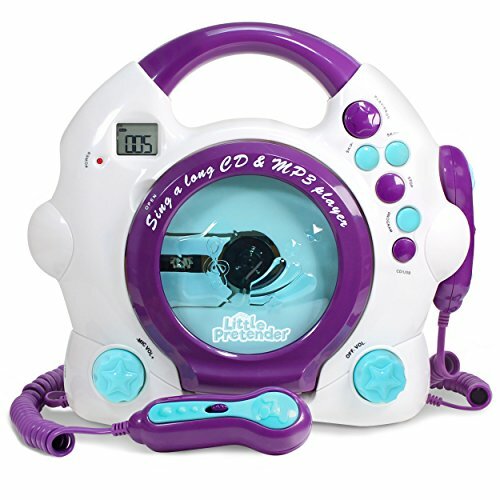 The difference is these music players are made with big buttons and from sturdy materials so made to last. I would love to see how long an iPod would last with a group of 3-year-olds. 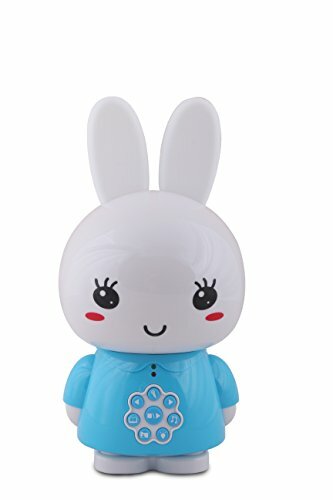 Here is such a cute blue or pink bunny rabbit shaped MP3 player that has many other functions. These include bedtime stories, nursery rhymes and a bedroom night light. What I love about this music player is the way it has been designed to be very tough and durable and can even withstand being dropped. This is so important with any items in a child’s bedroom. 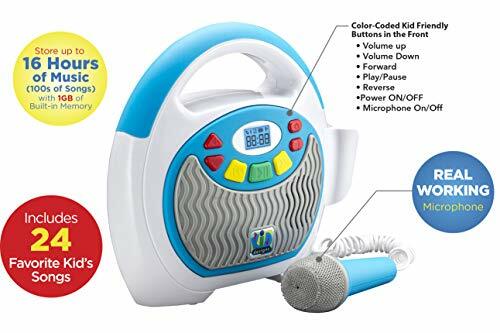 This is a versatile toddler music player that has not only an MP3 Player but a CD player as well plus a set of two microphones. 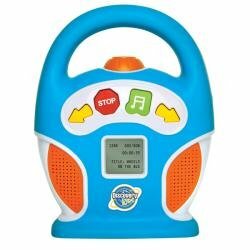 Great gift idea for a toddler that loves to sing and dance to music. 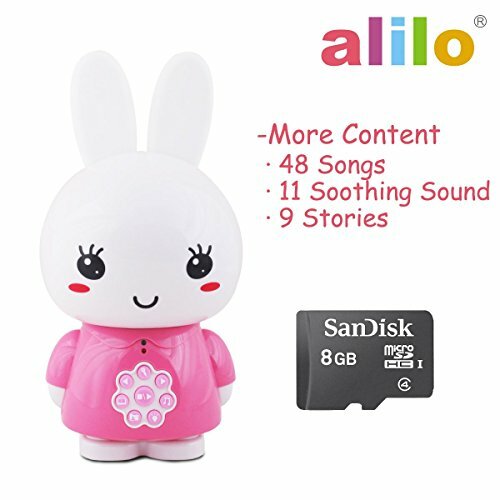 Because this music player can store up to 16 hours of music you can keep your kids entertained, by playing all their favorite tunes. This also has a feature I love which is large colorful buttons even a small toddler can operate. 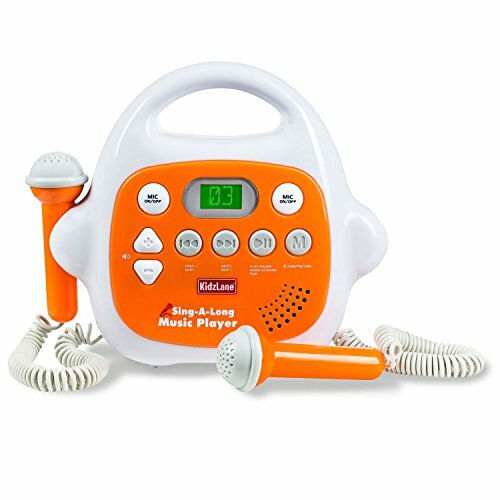 With its bright orange styling, this toddler music player is sure to be a hit. A great present idea for Christmas or Birthday, that is sure to be loved and well used. 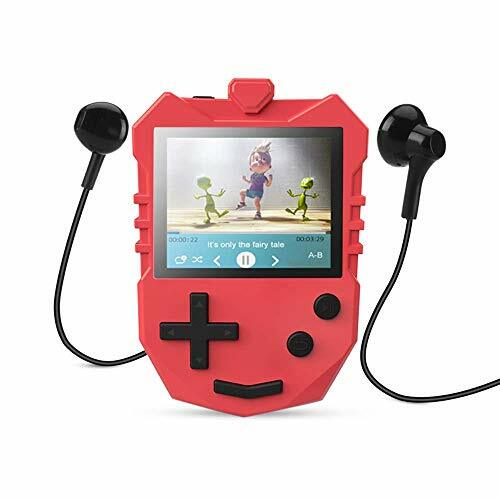 This MP3 player for youngsters has a safety feature that limits the loudness so that young ears aren’t damaged. 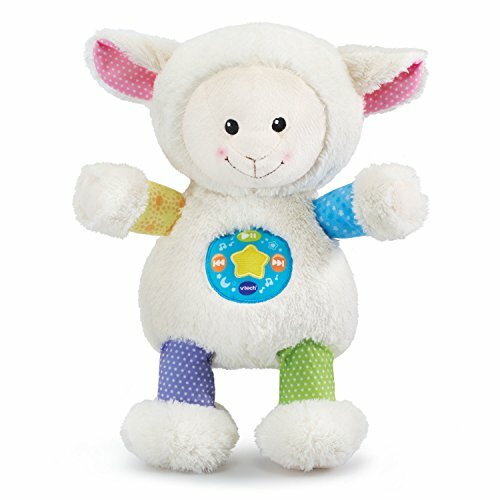 This multicolored sheep cuddly toy is actually a music player for baby room or nursery. it is designed to soothe your toddler to sleep. It has a handy timer so it will switch off after a set period of time. By adding a memory card it becomes an MP3 player. 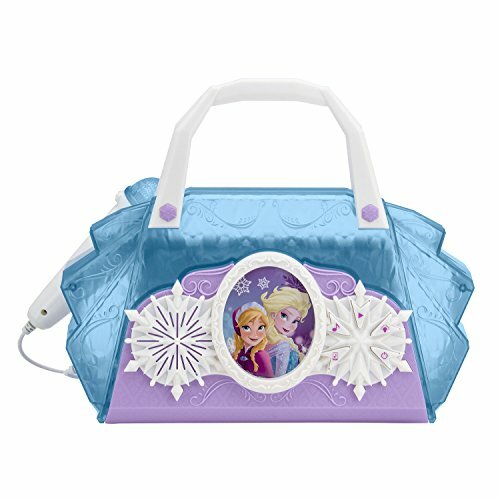 With this MP3 player and boombox, your princess child can sing-a-long to their favorite built-in Frozen songs like “Let It Go”. For other music options, there is the option to connect your own MP3 player. What I love about this music player are the real microphones. I predict hours of fun…. I just love the child-friendly buttons on this simple to use MP3 boombox. I love that it has a large handle making this boombox portable. If you know a toddler or child that loves Lego, these MP3 players would make a great gift for them at either Christmas or Birthday time. Great that they come in different colors. 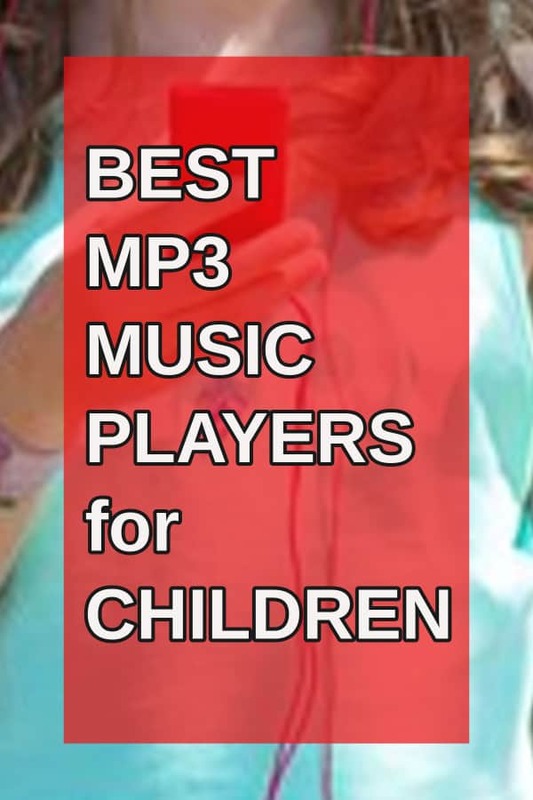 This great video show how children interact with the Honey Bunny MP3 player. I think the squishy ears are just adorable.